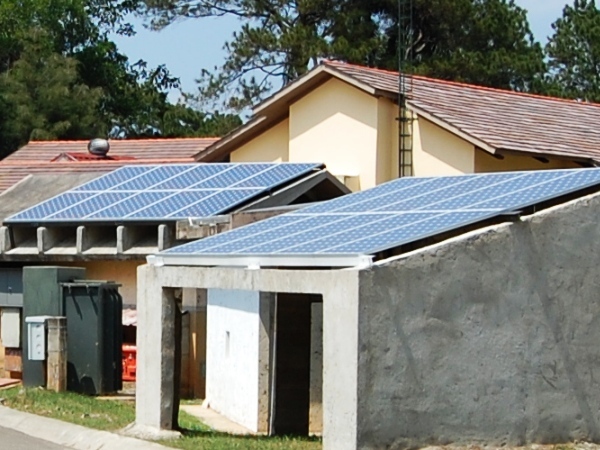 Although the Dominican Republic is one of the largest economies in the Caribbean, about 40% of the population still lives below the poverty line, primarily in rural areas. Overall participation in the job market in rural areas is 50%, of which only 29% are women. 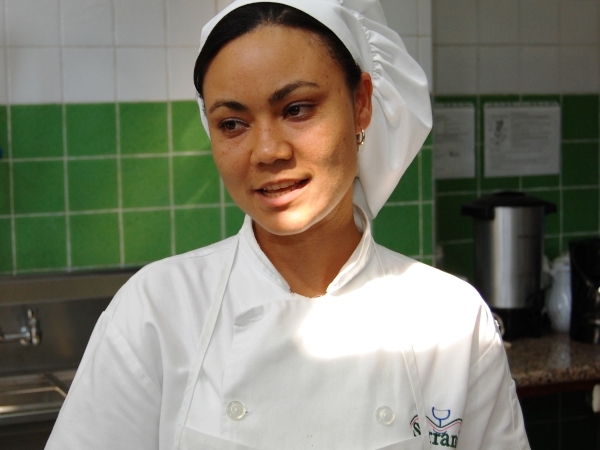 To help combat poverty and its many structural problems, Serranía Technical School of Hospitality provides specialized skill training to women and girls from rural areas in the fields of Nutrition, Culinary Arts, Hospitality, Event Planning, Business Management and Entrepreneurship. As a result they can have access to higher paying jobs and many start their own businesses. 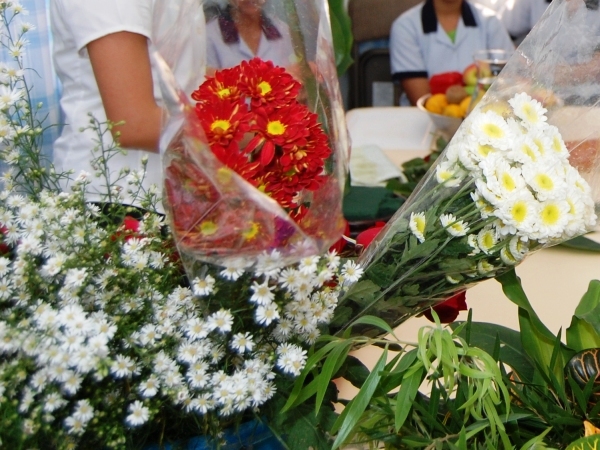 Since its inception in 2008, hundreds of women have received training at Serranía and many are now business owners and commercialize their own products. 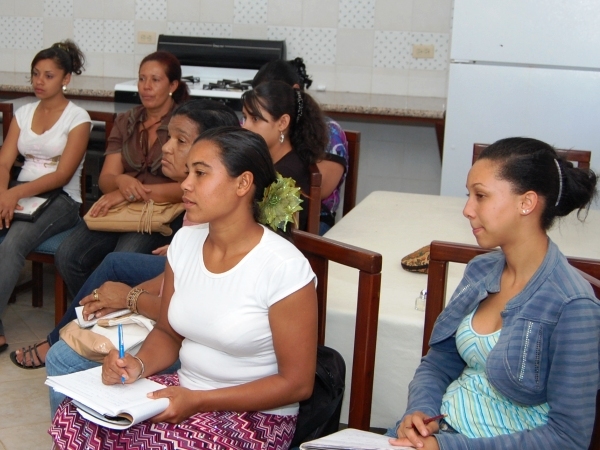 Serranía also offers short training programs in rural areas and underserved communities, equipping women with the skills they need to be eligible for higher paying jobs and raise the living conditions of their families and communities. Serranía is an initiative of Iniciativas de Educación Superior y Complementaria, Inc. (INDESCO) a non-for-profit organization created in 1987 by a group of professionals and entrepreneurs concerned with the socio-educational development of the Dominican Republic. Read more about Serranía here.